UTRECHT, Netherlands: Dutch police on Monday arrested the suspect in a shooting on a tram in the city of Utrecht in which three people were killed, a police chief said. 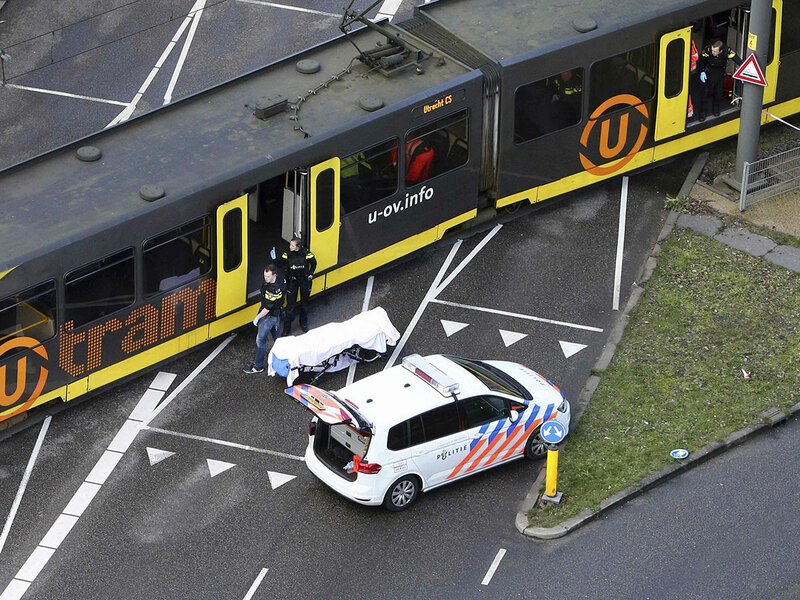 Three people were killed and nine others injured in a shooting in a tram in the central Dutch city of Utrecht, the mayor said, Dutch broadcaster NOS reported. 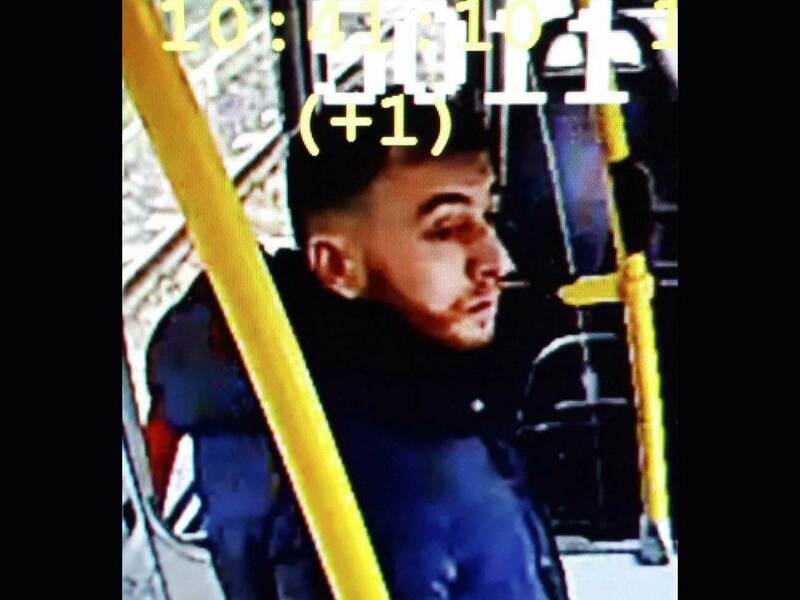 Dutch police released a picture of a Turkish-born man they are hunting over a shooting on a tram in Utrecht on Monday that left one dead and several injured. "The police are asking you to look out for 37-year-old Gokman Tanis (born in Turkey) in connection with the incident this morning," Utrecht police said on Twitter, adding: "Do not approach him." Amsterdam: A gunman opened fire on a tram in the Dutch city of Utrecht on Monday, killing one person and wounding several others in what officials said was a possible terrorist attack. 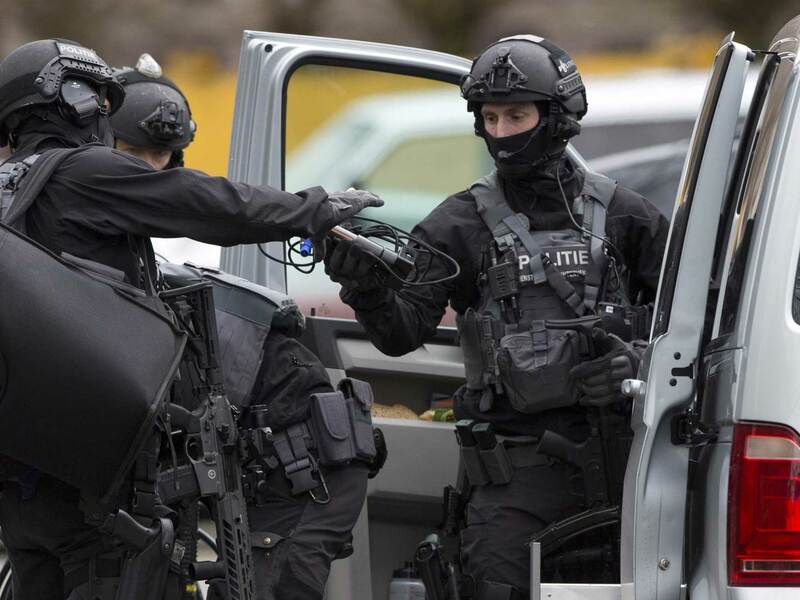 Armed counter-terrorism police launched a huge manhunt for the attacker, urging local residents in one of the Netherlands' biggest cities to stay indoors in case of further incidents. Police released a picture of the Turkish-born suspect, naming him as 37-year-old Gokman Tanis, and warning people not to approach him. Dutch Prime Minister Mark Rutte said the incident, just days ahead of local elections, was "deeply disturbing" and police stepped up security at mosques and airports. 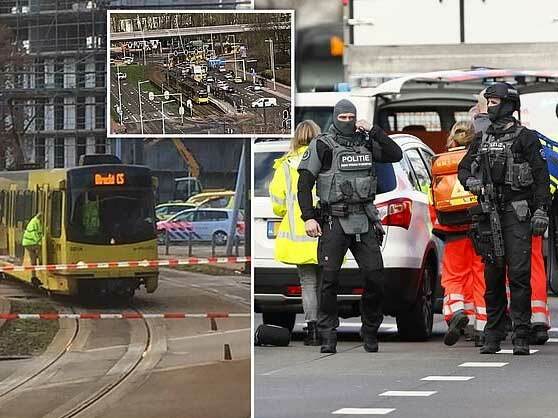 A body covered in a sheet could be seen on the tracks in Utrecht as armed police and emergency services swarmed around the scene, while helicopters hovered overhead. 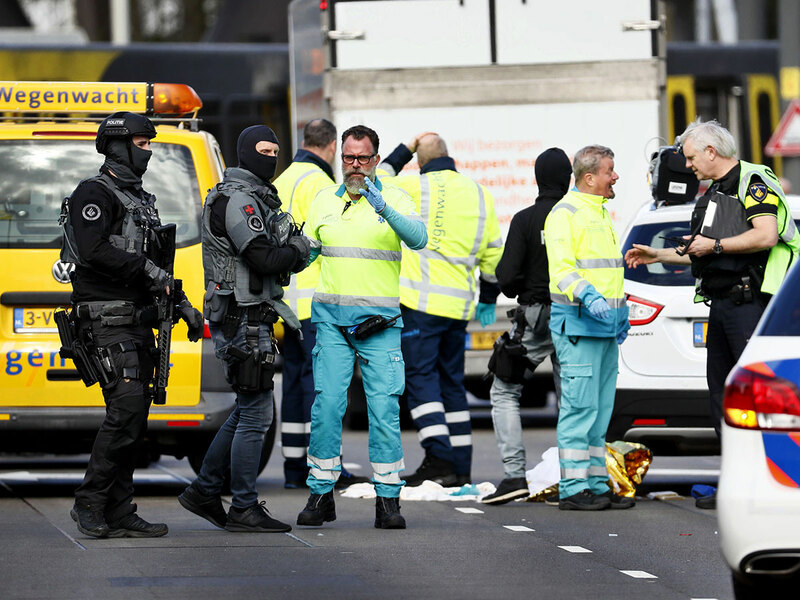 "We cannot exclude a terrorist motive," the head of the Dutch national counter-terrorism service, Pieter-Jaap Aalbersberg, told a brief news conference before rushing off for a crisis meeting. Aalbersberg said there had been shooting at "several locations" but did not give further details. "A major police operation is under way to arrest the gunman," he added. Police later surrounded a building a few hundred metres away, an AFP reporter at the scene said, but it was not clear if the gunman was inside. Police in Utrecht said the shooting took place on a tram in the 24 Oktoberplein area of the city and that "a possible terrorist motive is part of the investigation". "Multiple people have been injured. The surrounding area has been cordoned off and we are investigating the matter... Several trauma helicopters have been deployed to provide help." The Utrecht municipality said it advised "everyone to stay indoors until more is known. New incidents are not excluded." The local hospital said it had set up a crisis centre. "It is a shooting incident in a tram. Several trauma helicopters have been deployed to provide help." The Dutch military police said they were on "high alert" and were boosting security at the airports and at other vital buildings in The Netherlands. Mosques in Utrecht had shut for the day following the attack, the ANP news agency said, which comes just days after 50 people were killed at mosques in New Zealand in a rampage by an alleged white supremacist. Rutte also cancelled a meeting with his ruling coalition and was being briefed on the situation, officials said. He was due to give a short statement at 1330 GMT. An increased police presence could be seen outside the parliament and Rutte's office in The Hague. Police in the port city of Rotterdam said they had increased security outside mosques.